Consulation, wash, cut, luxury conditioning treatment & blow dry. 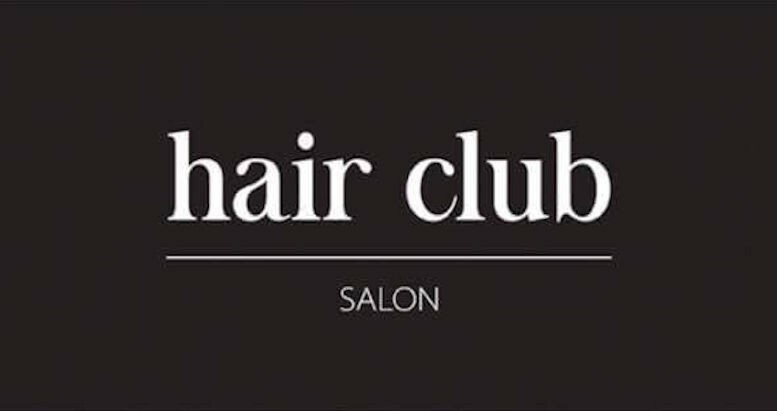 'hair club salon' is a state of the art full-service hair & beauty salon based in Kissonerga on the coastal road to/from Paphos. Owner and Managing Director Penelope Walker is dedicated to consistently providing high customer satisfaction through excellent service. A finalist in both the 10th and 11th 'Business Woman of the Year Awards' , Penelope has achieved her mission to source & supply creative stylists & therapists and top of the range products & services to enhance a client’s physical appearance & well being. 'hair club salon' is also a supplier of wigs & has received a certificate of gratitude from a local hospice. 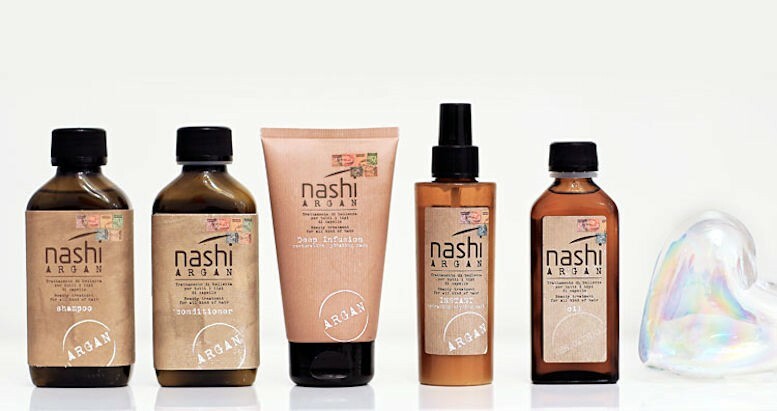 This wash, cut and blow dry (usually €28-€32) deal uses Nashi ARGAN Bio certified product range & includes a luxury conditioning treatment (usually €18). 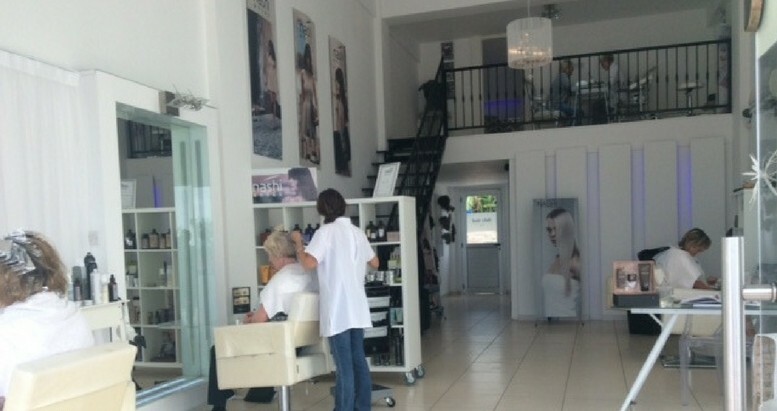 You'll instantly feel comfortable in this stylish salon with it's relaxed & friendly atmosphere. Your hair club stylist will start with an honest & free consultation for your hair type and face shape. Before washing & cutting even commences you'll have complete confidence in your stylist's experience. Whether you settle on a trim or a restyle, you'll leave the salon with beautiful shiny hair & a step in your stride. Warning: A hair club hair cut can take years off your age, be prepared for compliments! Nashi ARGAN Milan, Italy - products have been sourced by hair club as the Argan Oil is 100% Bio certified and the biodegradable raw materials are not derived from petroleum products. They are also made with consideration of impact on the environment; packaging is from recycled and recyclable materials and production process uses energy from renewable sources.